What Resources Are Available to Help Me Find My Birth Family? Resources are available for adoptees to find their birth families; you just have to know where to look. When I was a child, it seemed almost impossible for an adoptee in a closed adoption to find his or her birth family. As an adult, I am amazed every day at the new resources becoming available to adoptees. One of these resources is DNA testing. Many adoptees today are jumping straight to DNA testing because of how successful a tool it is. I, for one, am a huge advocate for DNA testing because it turned out to be the avenue that aided me in finding my birth family. There is a process though that will greatly ensure you have covered all of your bases prior to DNA testing. When initiating a search, the first thing you should do is request your non-identifying information from the state the adoption took place in. That document gives you a vague physical description of your birth parents and possibly some employment background. In most cases that document is of great importance when using DNA. Next, you should utilize the adoption registries, especially the registry at Adoption.com and your state’s mutual consent adoption registry. You can search for your family and post all your information for them to find. Next, there are many active search groups on Facebook. Adoptee Central is an excellent one. You can post all the information you have and receive help with your search. You may find a search angel there as well. In addition, you should also look for a Facebook search group from the area of your adoption as well. Most of these groups will recommend DNA testing. The top two testing companies are Ancestry and 23andMe. I had success with Ancestry. They have over 5 million users, so it’s a very large database. You can test with either company, or both. Once you’ve done your DNA test, you may get an immediate family member match, but often that is not the case. Third cousin matches or closer are usually workable. Fourth cousin or farther matches may have to wait until additional family has been tested. You can upload your raw DNA file to Gedmatch, Ftdna, and MyHeritage for additional matches and also reach out for help at DNA Newbie or DNA Detectives. If you still need help, you can hire a private investigator to work with all the data you have collected. 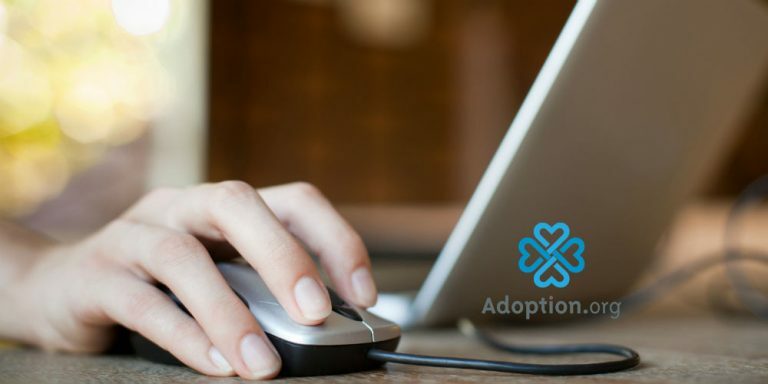 For more adoption information, visit AdoptionInformation.com for a comprehensive course on search and reunion.